David joined Motion in 2011 as a Principal Transport Planner and is now Regional Director of our London office. 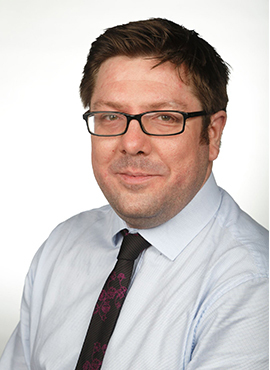 David has 12 years’ experience in the transport planning sector. He has strong commercial acumen and experience covering a wide range of detailed transportation and highways matters – from Transport Assessments and access strategies through to Construction Management Plans. He has been involved in a wide range of development planning projects in central London and across the UK and has a proven track record of supporting clients to achieve planning consent. In his spare time, David enjoys travelling, football, skiing and socialising.